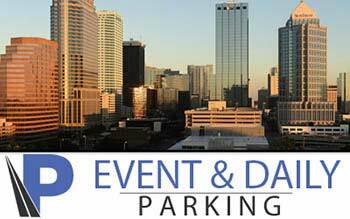 Find exclusive deals on parking near your airport, cruise port, or event venue of choice. 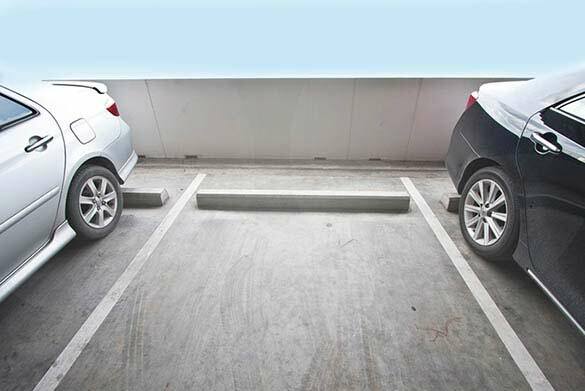 Stress less knowing your parking spot is guaranteed and ready for you. 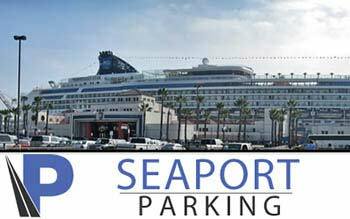 With over 3 million reservations already made, we're the best place to reserve airport or cruise port parking. We only work with quality affiliates to provide worry-free travel, so you know your vehicle is safe and sound. Our customer service team is available through email, chat, or phone to assist you anytime. We provide options to meet your budget and service needs. 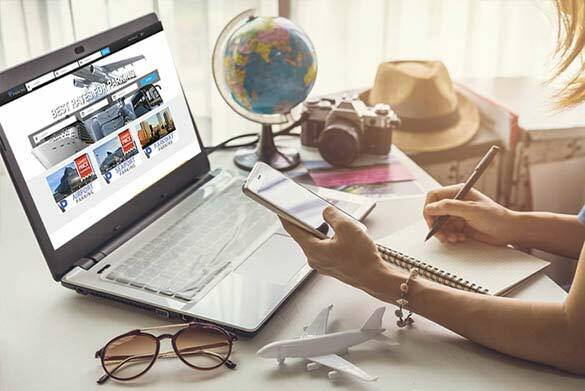 From 4-star hotels to private property owners, we’re sure you’ll find a location to meet your travel needs. Great experience....will use your service again! I wasn't sure how parking at a hotel would be, but I was treated like a guest (even though I was just there for parking) and I will never use airport parking again! My car was handled with car and so were my wife and I. We had a good experience with you and will use you if we cruise from Tampa again. Excellent service. Safe driver who was prompt, courteous, friendly and polite. We will use you again. Shuttle was there when we parked to take us to airport. When we landed, called the number & waited about 10 minutes. Check out was easy. Would use again. Helped get me to the airport on time even when I was running late. Extremely kind staff. I got lucky and found arriving before I even called. Regular Richmond Economy Parking is very good but their shuttles meander through the entire lot whereas "Econo Lodge" gets down to business saving me time and money. Also not far from the airport, its a win win!! Friendly service at the hotel. Helpful and informative on the phone. Condition of the parking lot is not relevant to me, the people were easy to deal with and cared about getting me back and fourth in time. The shuttle driver even stayed and made sure my car started up before I left the lot! We had a great experience with parkway parking, they are on top of their game- i will definitely park there only from now on. Thank you! They did a good job of getting us to and from the port and taking car of my car. I am planing to use this service again. The people that work at the front desk were nice and helpful. My vehicle was untouched when I returned. 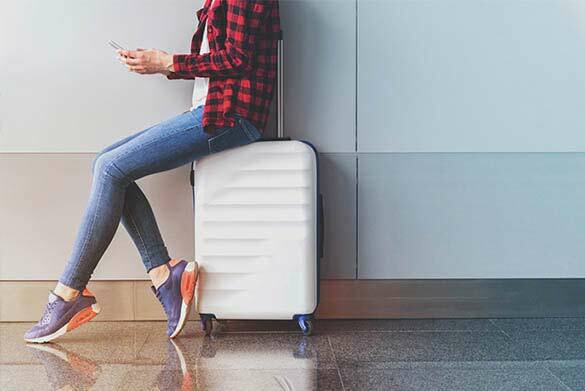 Shuttle service to and from the airport is prompt. shuttle times could be more quick but great facility worth the money! 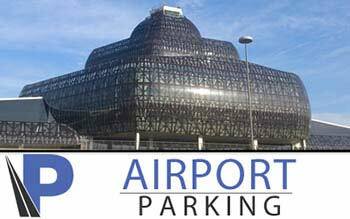 The ONLY place we park when flying out of OHare.